Energy conservation is a hot-button topic wherever you turn, and here in San Diego where costs are high and pools are prevalent, it’s especially pertinent. That’s because pools can consume a large amount of energy, in fact, the pool pump is second only to the air conditioner as an energy hog, and pools are used nearly year round, making the amount of energy they consume higher than in other parts of the country. Not to mention, the cost of a kilowatt hour in San Diego is among the most expensive in the country. Home owners with pools do have options for saving money on energy, though, and that’s the good news. Some of the energy-conserving methods require investing in updated equipment, but given the amount of money saved on utility bills over time, these methods are certainly worth considering. Here’s the thing – the larger the pump, the greater your pumping and maintenance costs, so use the smallest pump you can for your pool’s size. Call a pool supply store or check an energy-saving calculator here to figure out the right-sized pump for your home’s pool. In many cases, a .75 horsepower pump will work for most residential pools, but choose the pump that’s right for your needs without buying too much pump for your pool. Reducing the amount of time you operate your pump will also cut down on required energy. Decreasing filtration time to six hours a day should result in clean water, but start with less than six hours and increase pump time thirty minutes at a time until you hit upon the magic number that gives you clear water and then stop. Also, several short cycles of pumping – if you have the time and inclination – can be more efficient than running the pump all at once because a concentrated blast of pumping leaves the rest of the day open for the pool to collect debris. Keep all intake grates free of muck because clogged drains will make your pump work harder. However, the most advisable option is to invest in a variable-speed pump, which can be programmed to run at the minimum speed it needs for cleaning, heating and so on. Often available with eight varying speeds, variable-speed pumps will adjust their energy consumption to your pool’s needs at different times in the maintenance cycle. Maintain the most comfortable temperature you can without overheating. The Red Cross advises that the healthiest temperature for swimming is 78 degrees, although many pools are kept much warmer. Most recreational swimming happens in 82- to 84-degree water, but just keep in mind that raising your pool’s temperature one degree can cost an extra 10 to 30% in heating bills. 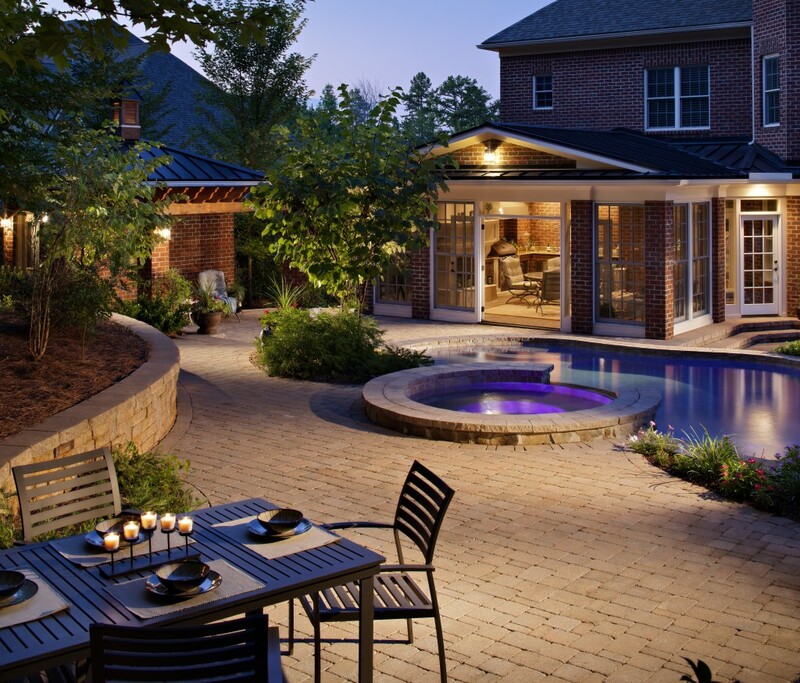 If you must keep your pool heated above 80 degrees, do so for peak swimming times and then promptly lower the heat. Better yet, experiment to see at which degree is just comfortable for swimming and keep recreational swimming temps at that point. Choosing a high-efficiency heater is another good move. High-efficiency heaters can reach 90% efficiency, which means substantial savings on energy bills. Also, like with your pump, find out which heater size is best for your pool and consider replacing an oversized heater with an appropriately-sized one. 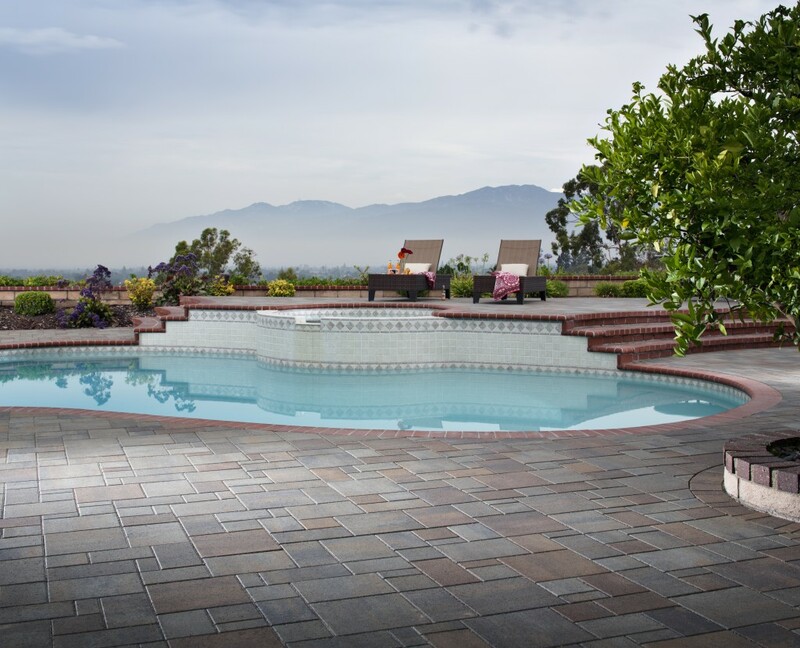 Of course, keeping a cover on your pool, which is admittedly more difficult for Southern Californians who will have to cover and recover nearly daily, can reduce heat loss and save up to 70% on energy. Finally, decide whether solar heating is an option for you. Heating your pool with solar energy can significantly reduce the amount of time your heater has to operate, which results in lower energy bills. There’s a few different options when it comes to pool cleaners. The one you use was probably chosen with your particular pool in mind, and the level of debris and use. Cleaner options include suction-side cleaners that attach to the suction line of a pool’s plumbing system, and then picks up dirt and passes it to the skimmer and the pool’s filtration set-up. A pressure-side pool cleaner connects to a booster pump or pool pump and uses the pressure to move the cleaner around the pool and put debris in a removable filter bag. A robotic cleaner uses a self-contained filtration system and uses low-voltage electricity and requires only a simple GFI-protected electrical connection to operate. According to Pacific Gas & Electric, the average robotic cleaner consumes .18 kilowatts of energy for each hour it operates. If you use it three hours a day, every day of the year at a cost of 30 cents per kilowatt hour, your annual energy cost would be about $59 a year. This can represent a savings of more than $500 a year compared to other types of cleaners. Robotic cleaners are higher priced than the other cleaner options, but are the most energy-efficient for your pool. If you want to stick with a pressure cleaner, it can be alternatively run of a variable-speed pump to save money and energy. LED lights use less energy and have a longer life span than incandescent bulbs. LEDs require less than 50 watts of power to operate versus the 300 watts required by incandescent bulbs. If you’re looking to reduce your pool’s energy usage, those kinds of numbers are impossible to ignore. In fact, LED lights have been known to cut energy expenses by up to 90%. When you throw in that LED lights provide up to 50,000 hours of illumination compared to the 4,000 hours offered by incandescent lighting, moving to LEDs becomes a no-brainer. Solar lights are another excellent energy-saving option. During off-peak pool times program your automated controller to turn your filtration system, cleaner, lighting, pumps, and water features off and on for maximum energy efficiency and reduced utility bills. 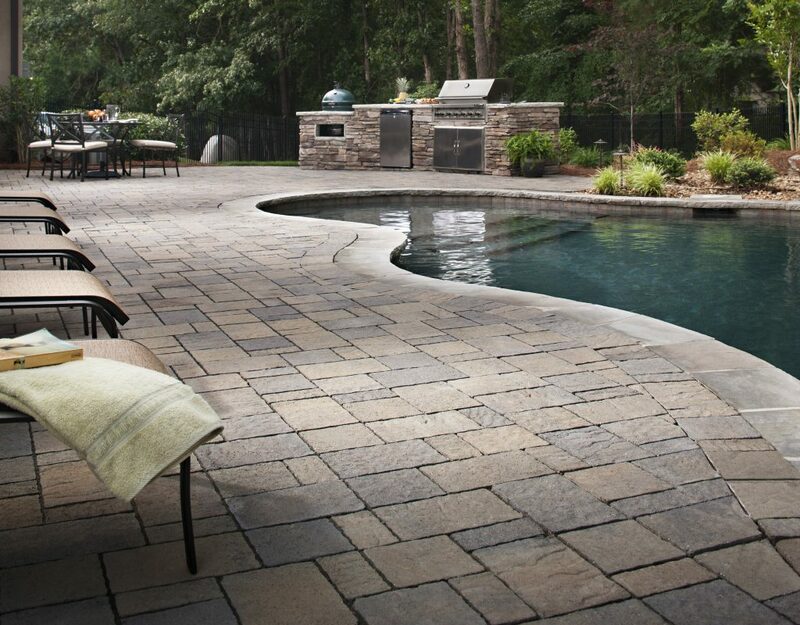 Daily pool maintenance might sound tedious, but it certainly adds up to less overall money spent in the end. So, keep drain systems clear through periodic backwashing, reduce that pool temperature when no one is swimming, and clean your filter regularly. 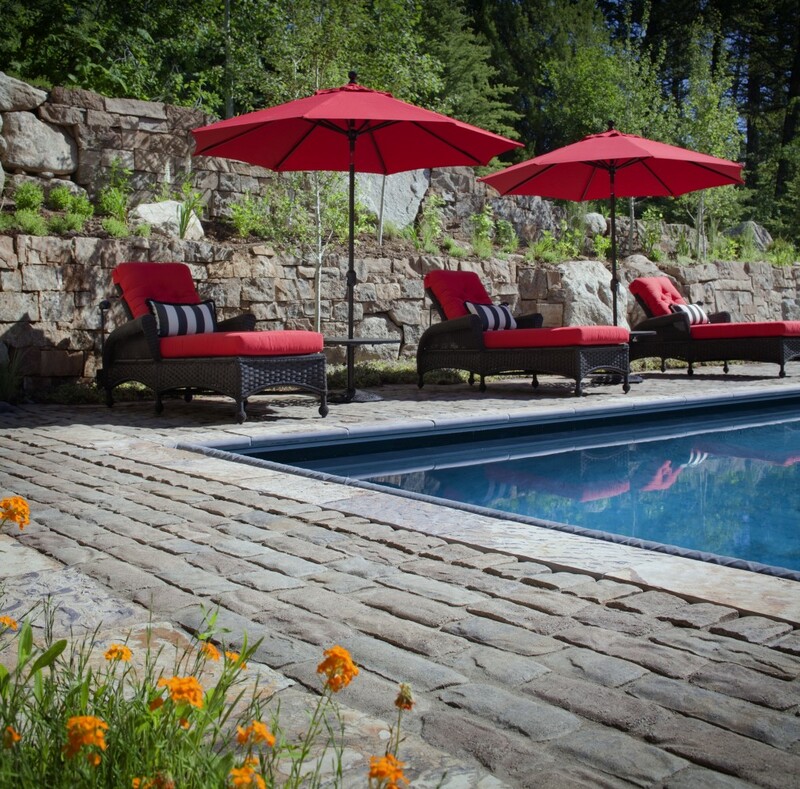 All of these tasks will keep your pool running efficiently and keep energy costs at bay. You might also consider timing for some of these maintenance items. For instance, running the pool’s filtration system at off-peak hours – when electricity demand is lower – can help reduce costs. Check with your utility for these off-peak times, which generally are between 8PM and 10AM. Many areas offer tax incentives and rebates for pool owners that buy energy-efficient pool appliances. Check here for your state. If you’re in San Diego, check SDG&E’s site for available rebates. It’s all too easy to go into complacency mode when it comes to our home’s energy consumption. We might think that because we’ve always done something a certain way, that other approaches don’t exist. Keeping our eyes and minds open when it comes to energy conservation is always a good thing, though, and one or two little changes can add up to big savings if done often enough. How do you save energy on pool maintenance and ownership?